It has been a little while since I've made a new post on the blog, and not for any lack of making images. 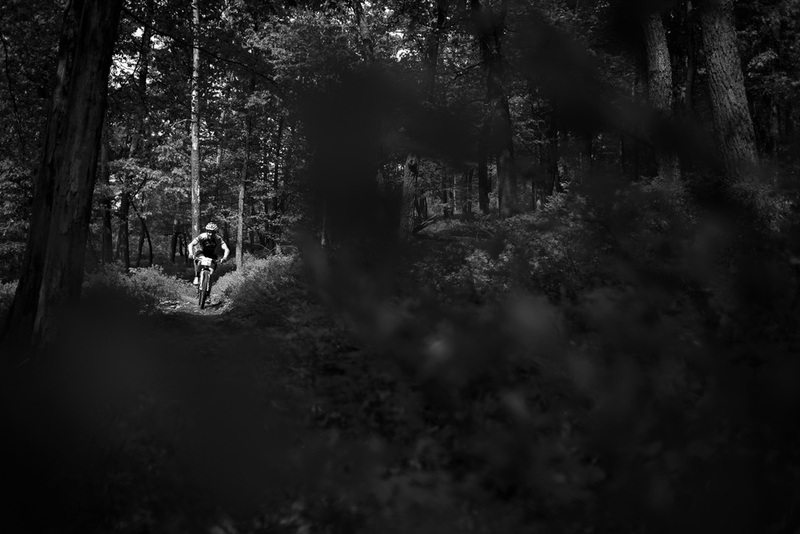 I spent the last week of May back in my home town of State College, Pennsylvania for a close friend's wedding, but also for a little vacation riding the mountain bike trials that fill Rothrock State Forest. As always, The Bicycle Shop, where I used to work, treated me well and loaned me a demo bike for the week. This time it was an awesome high-end Specialized carbon Epic 29er. Memorial day morning I hit the trails for the first time of the week, climbing up to one of the classic ridge top trails, riding the rocky and rolling ridge, before dropping a steep, fast descent to make my way back to the trail head. Tuesday I found out I had been riding only a few ridges over from one of the biggest mountain bike races held in the area all year. Somehow I had totally missed that the Trans-Sylvania Mountain Bike Epic was happening while I was in Pennsylvania. 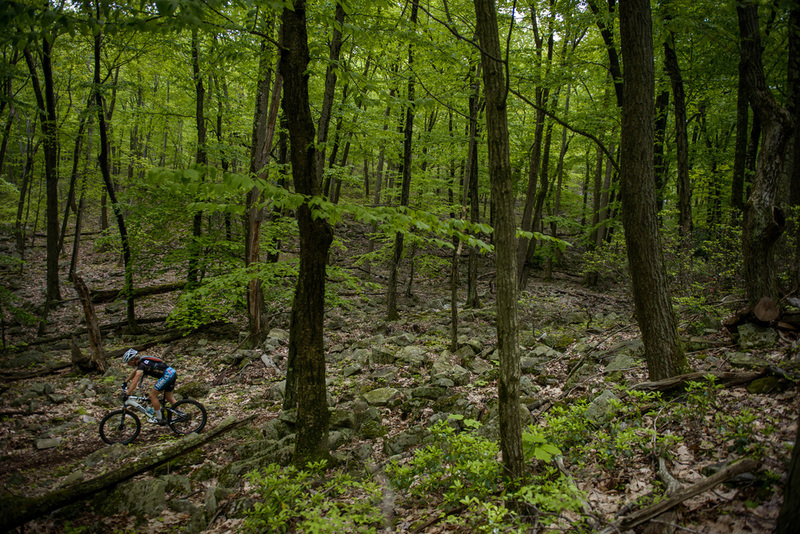 The TSE is a seven day mountain bike stage race, covering much of Rothrock State Forest, and few other local riding areas. Wednesday morning I set to watch one of the best spectator days of the race, the Enduro stage where riders only are timed on five big descents, but still climb up the gravel roads between. The course took the riders over a number of trails I know well, including the trail I had just climbed to the ridge top on Monday. In the end I was able to catch the racers on three of the five timed descents. The trails of Rothrock are technically difficult, resulting in a few crashes, but the challenge is one of the parts I love coming back to. After watching all the fun, it was time to head out another of my own mini epic rides.